The ferry from mainland Canada to Vancouver Island was quick and easy. 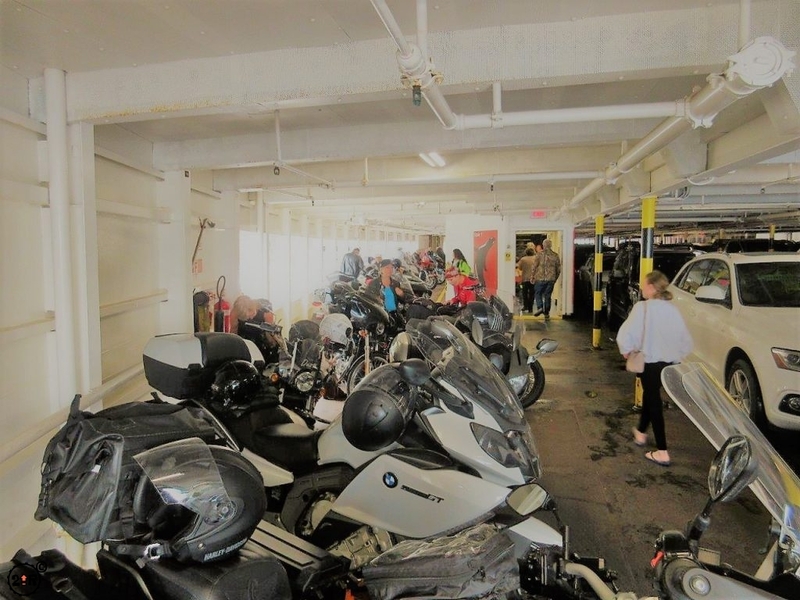 We’ve had a lot of experience with ferries over in Europe when we travel there, and the trip from Horseshoe Bay (just north of Vancouver, BC) to Nanaimo (Vancouver Island) was super simple and efficient. If I recall, the trip with the bike and 2 people was about $80 and took about 1.5 hours. The signs getting onto the ferry were really easy to follow too. 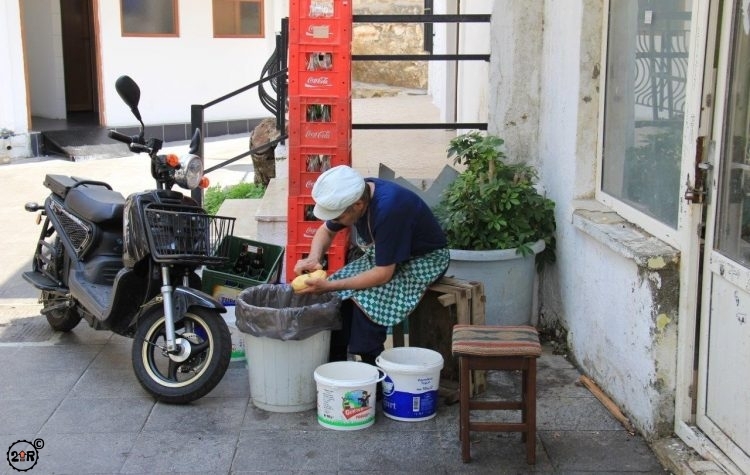 We arrived just before boarding so we couldn’t visit the the little town, but from what we saw it’s a typical quaint seaside town. 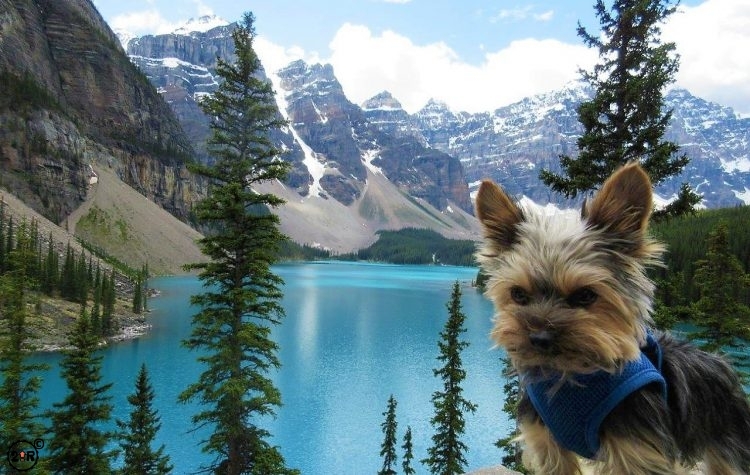 The trip to Vancouver Island was uneventful but picturesque. 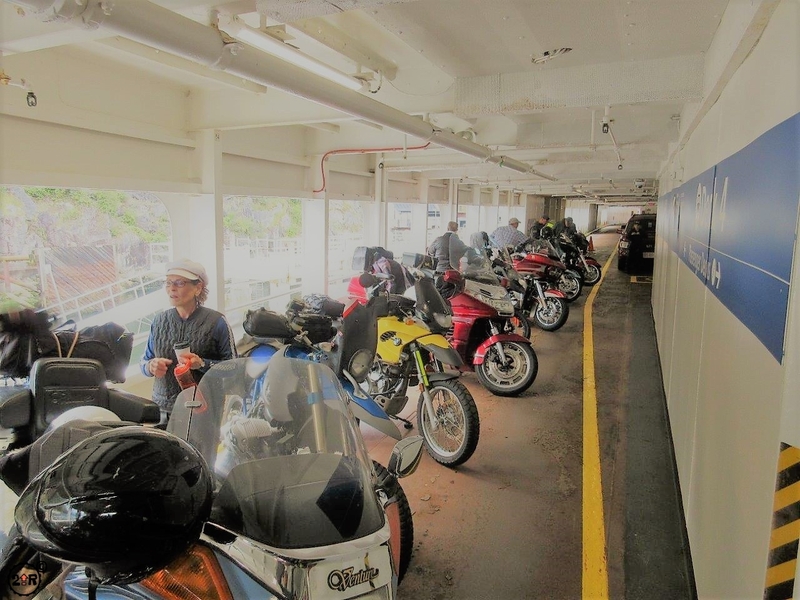 We road the bike right up on to the ferry and parked it with all of the other bikes, nice and snug. Ours by far was the biggest. 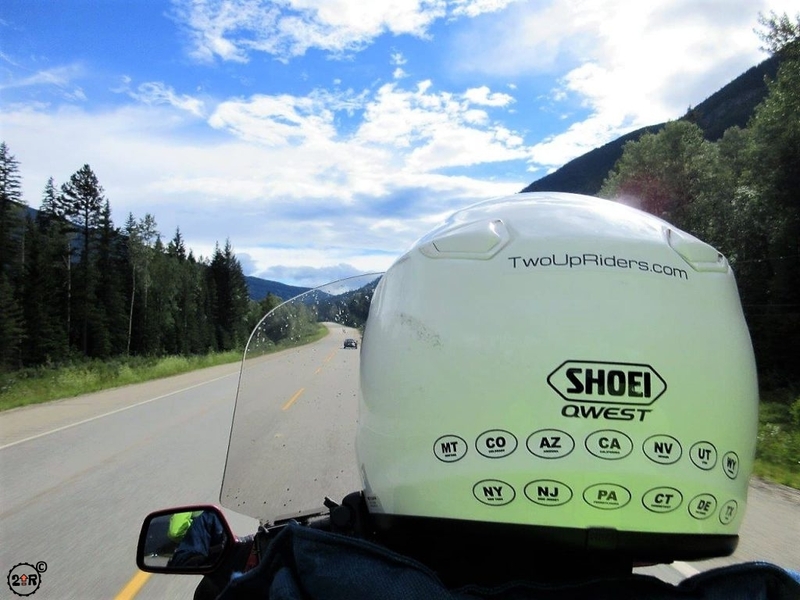 We talked a bit with another couple from BC on another tourer and swapped stories of 2 wheeled travel all over North America and Europe. The trip kind of reminded me of our ferry from Stockholm to the Aaland Islands with deep green-treed islands dotting the bays and ocean. Little dinghys and large boats bobbed up and down with the waves in the harbors while other boats were out catching the day’s meal. Blue skies and calms seas were the order for the day and in no time we were in Nanaimo ready to disembark and explore Vancouver Island. When the tides go out along rocky shorelines in cold water climates, tidepools take the main stage. The combination of the ocean pounding water and sand on the rocks, along with the sea creatures slowly disintegrating the stone, form small depressions in the rock. Over time, some of these are joined and become larger pools. All of these small and large depressions retain water at low tide and are a cozy home to hundreds of tiny creatures. 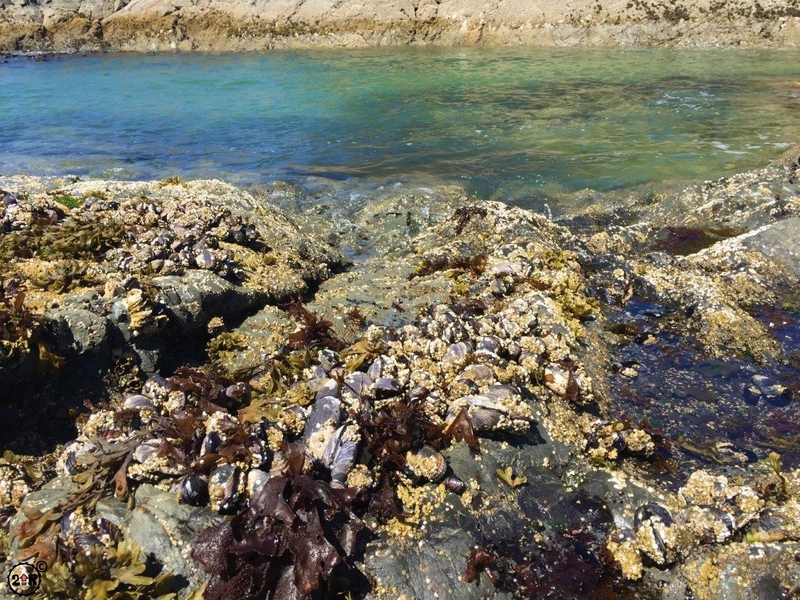 From tiny dazzling fish and hermit crabs to sea anemones and urchins, tidepools are fascinating places to explore. We live 10 minutes from La Jolla, California, which has some of the best tidepooling anywhere. When the tides go out, so do the peepers, the tourists and tidepool fans that want to see what’s happening beneath the sea. 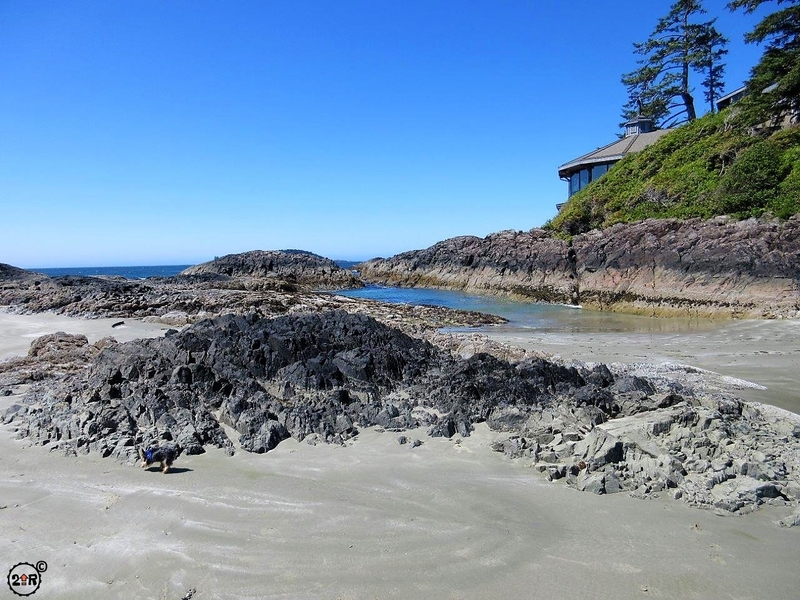 As we walked some of the beaches in the area of Tofino, we saw great tidepools that equal those in La Jolla. 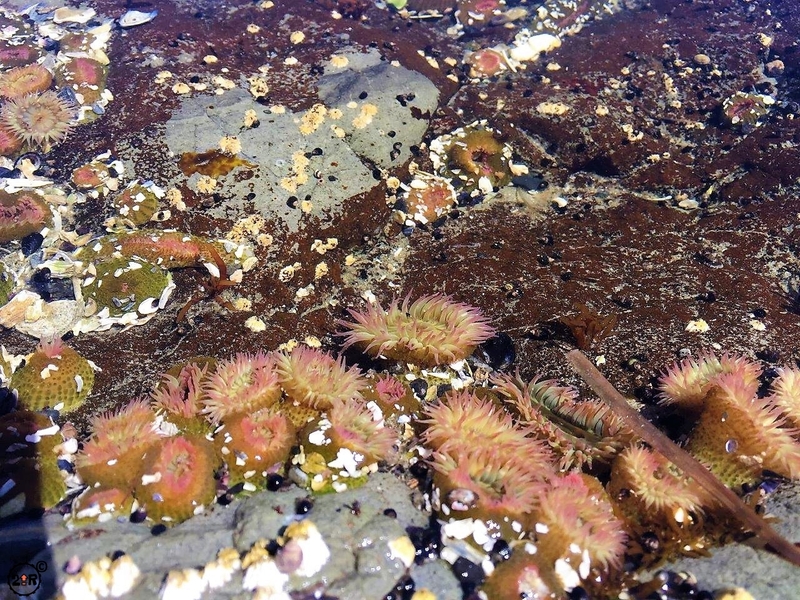 Colorful anemones abounded, and mussels the size of a child’s hand hinted at the natural, undisturbed place these tidepools are. Along with tidepooling, walking the vast stretches of beaches can be a very relaxing way to spend a few hours, or the whole day. 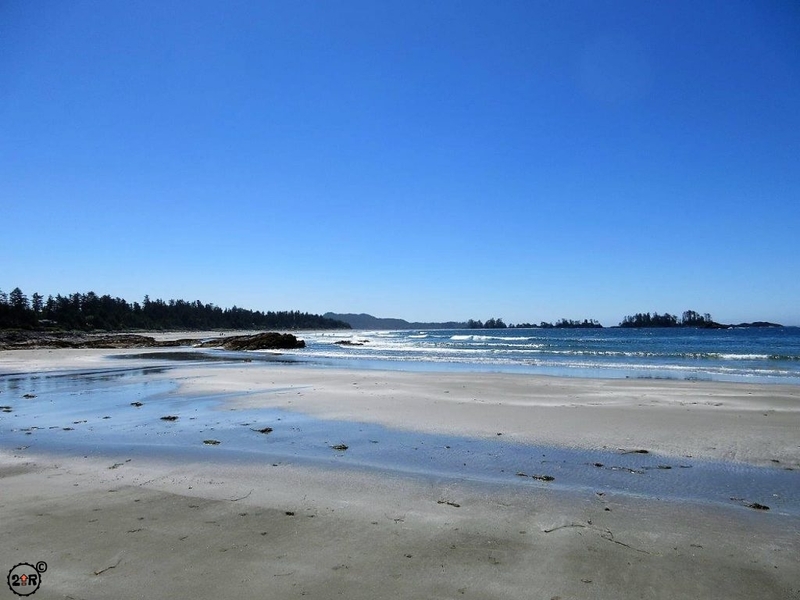 Like parts of the California coast, the coast of Vancouver Island has every type of shoreline and beach you could want. 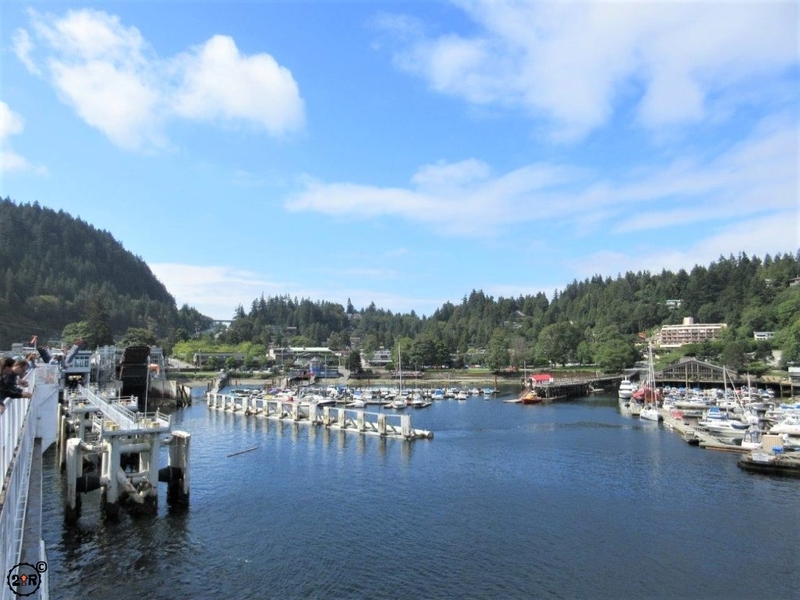 Whether it’s rocky coves or wide open swaths of sand, Vancouver Island has both and everything in between, and most are right near each other. Big green pines comes right up to the coast and stand guard over the crashing waves. A few small rocky islands dot the water along an otherwise crisp and undisturbed view of the edge of the world. What started as a fruit stand, then morphed into a hamburger joint, and then finally a market, is now the Coombs Old Country Market in Coombs, on Vancouver Island. 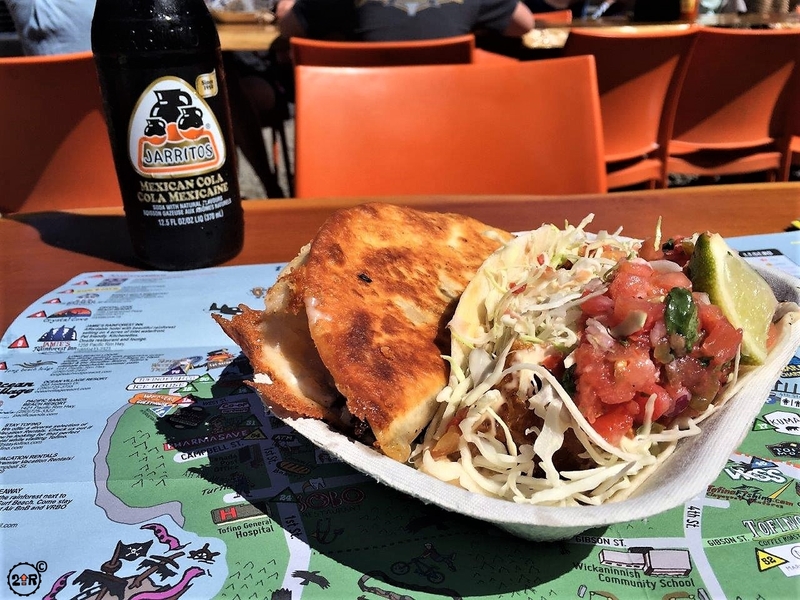 The stand/burger/market was started by a Norwegian family that emigrated to Vancouver Island in the 1950s. 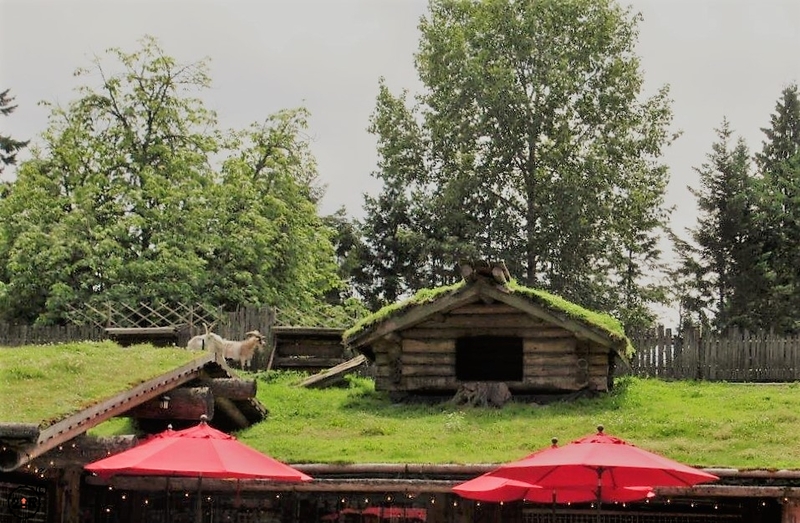 Once they built the market, they decided to construct a green roof in the typical Norwegian style. (Having spent a week in Norway, we can attest that their roof is as authentic as they come.) 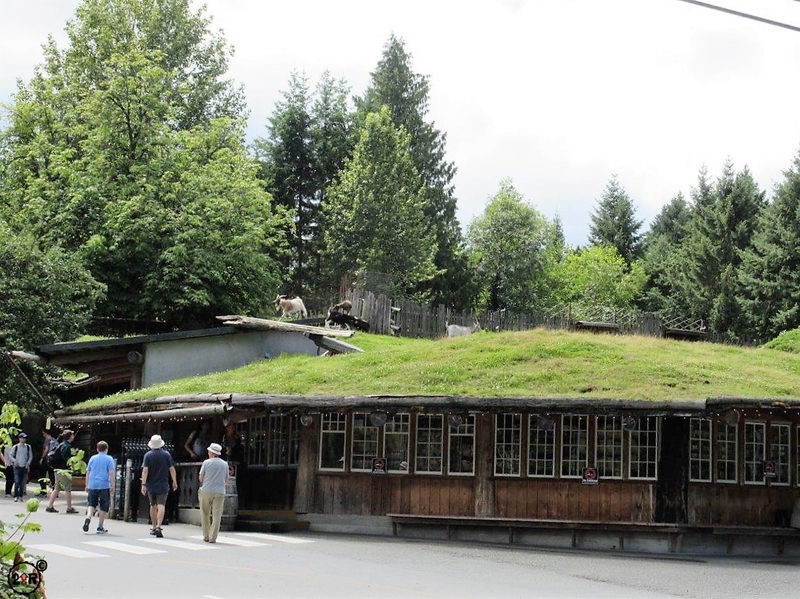 As the story goes, after a few bottles of wine, someone had the idea of putting goats on the roof to mow down the tall grass, and entertain the tourists as they headed deeper into Vancouver Island. They even have their own log house on the roof where they can take a break from the paparazzi. What started as a whim is now tradition, kept going strong by the new owners of the place. Definitely worth a stop if you’re on the island! 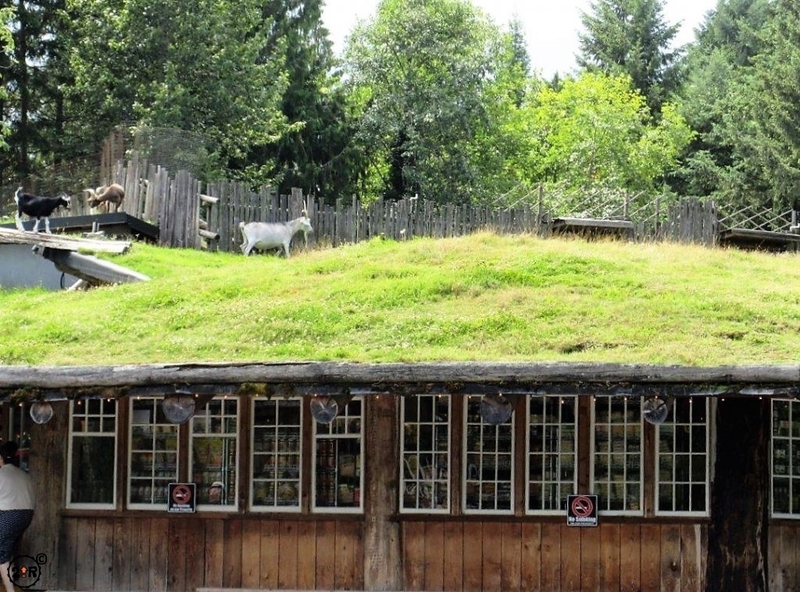 Why not have goats maintain your roof? The Pacific Rim highway (CA 4 from Nanaimo to Tofino) is a nice 3-hour ride through some really scenic country. The trip is 3 hours if you don’t stop, which is pretty hard to do. 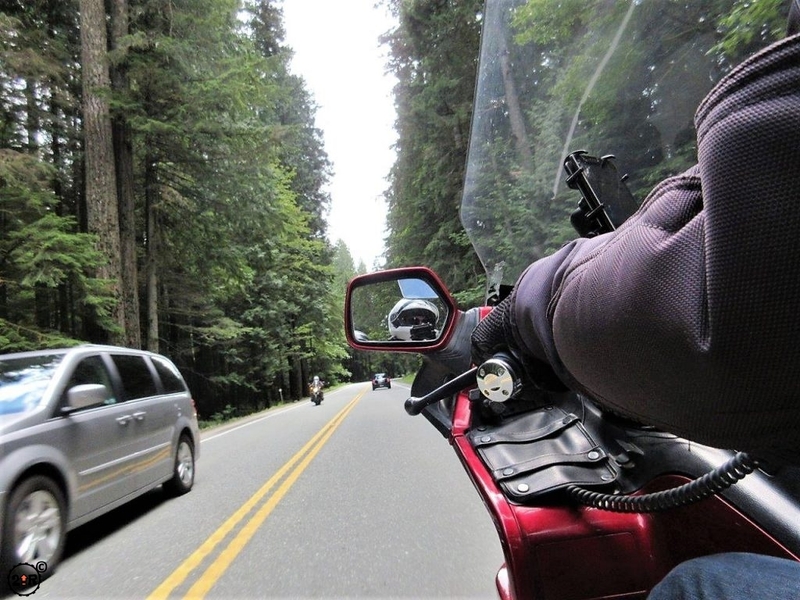 There are so many beautiful views along the ride, as well as lakes and two hiking trails that we took on our way to and from Tofino. One of the walks was A Walk in the Forest about 45 minutes outside of Tofino and the other was Cathedral Grove, only 45 minutes from downtown Nanaimo. Cathedral Grove and A Walk in the Forest are both right along Highway 4. 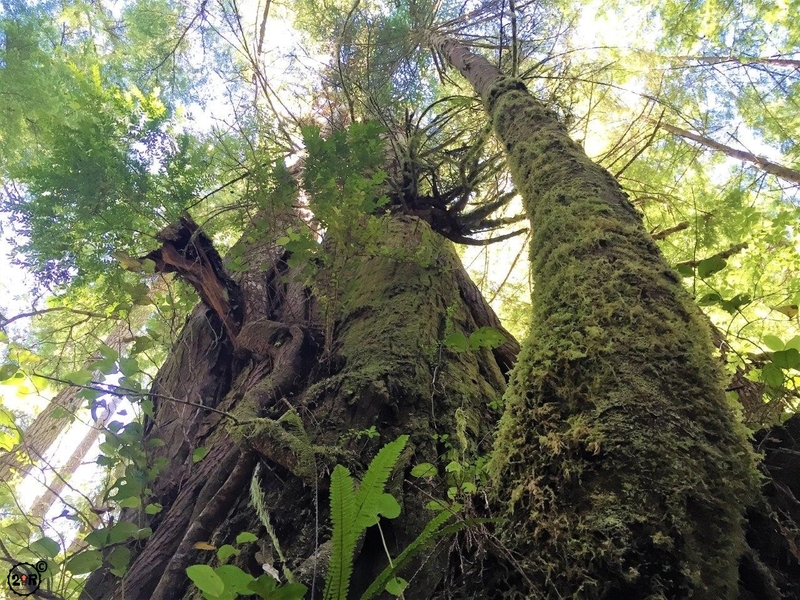 Cathedral Grove in MacMillan Provincial Park is a beautiful walk in an old growth forest where some of the Douglas Fir trees are over 800 years old, 250 feet tall, and 30 feet around. (These are the same trees from which most of your building lumber comes.) The Giant Cedars were used by the native people for canoes, ceremonial poles, and building timber; even the bark was woven into baskets. 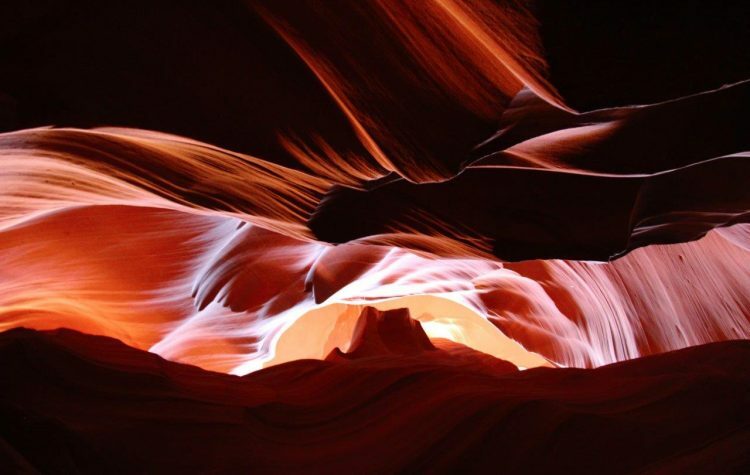 As in the groves of Redwoods and Sequoias, we couldn’t help but be humbled by these giants. There are a few walks through these trees and each one took us by massive behemoths that seem to defy gravity. It’s a mixed blessing to think these trees once stood all over this region until Europeans came in and decimated the forests. It’s nice to know there were some people who had the forethought to preserve some groves so we can appreciate them and hopefully resolve to never decimate this ecosystem again. We heard that Tofino is a northern version of the SoCal surf spots. We wanted to see for ourselves how the town would measure up. After a long drive from Nanaimo off the ferry, we rode Highway 4 for over 3 hours to get to Tofino. The road itself is OK, albeit a bit wavy (probably due to bad road engineering) with many loop-dee-loos along the way. After a brief stop at A Walk in the Forest Trail, we reached our Airbnb place just outside of the town. After getting settled, we made our way into town. Now don’t get me wrong, you won’t mistake this place for San Diego, Laguna San Clemente, or Huntington Beach, but it’s a cool little town with a bunch of restaurants, some limited shopping, and nice water’s-edge places to wander. 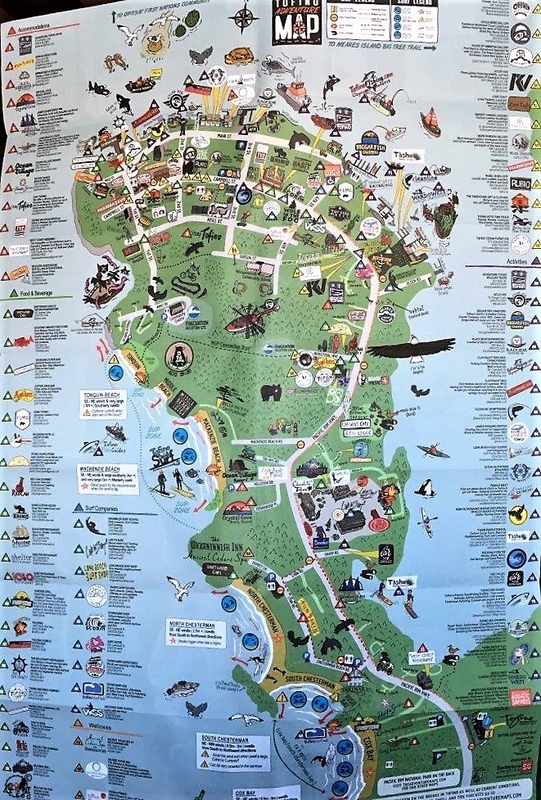 There is a lot to do in the area, tons of water sports, surf shops, beach combing, wildlife viewing (including bears), and just relaxing. We spent our 2 days there doing mostly the latter. 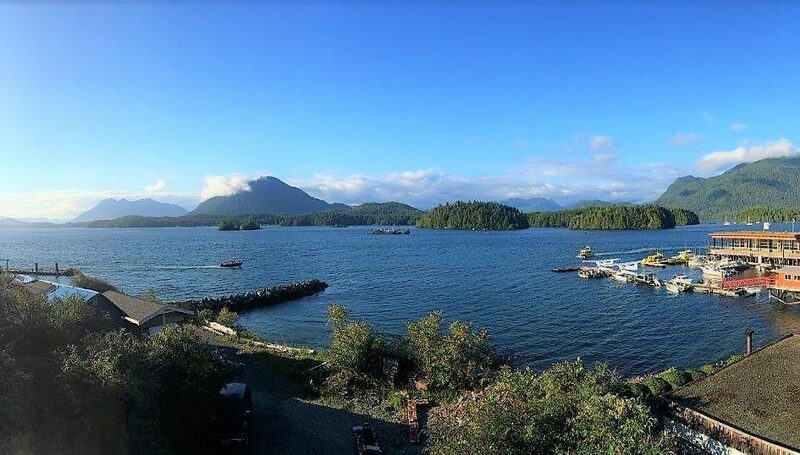 On arriving home from our trip, our Sunset magazine, right on the cover, announced that Tofino was the best new surf town. OK, maybe, but you have to like cold weather, then the surfing would be fun. I don’t think it measures up to SoCal, but then Tofino probably doesn’t want to. It’s a cool town, just the way it is. Plus they have awesome, authentic fish tacos.